The presence of mold in your home can lead to some hefty health problems, ranging from common allergy symptoms (itching eyes, sneezing, and coughing) to serious allergic reactions, asthma attacks and even permanent lung damage. While it does require moisture, oxygen and a surface to grown on, it is relatively easy to find a place to live. 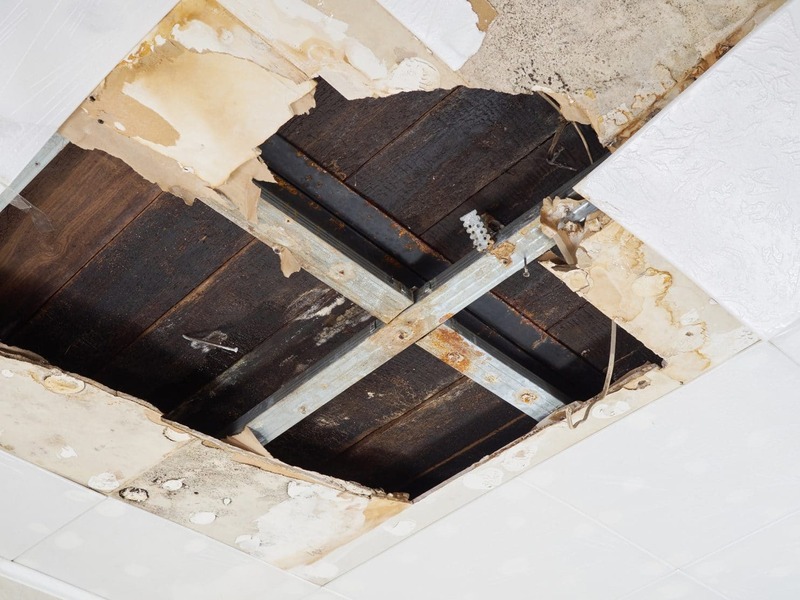 Mold is most commonly found in walls, floors, ceilings, carpet and fabric that is exposed to moisture, but one of the most dangerous spots it could be hiding is within your central air and heat system. Once a spore has embedded itself into the dust it has everything it needs to live, and thus wreak havoc within your home. Gainesville’s harsh rain, paired with intense sun and heat, causes our area to be a hot-spot for mold growth. 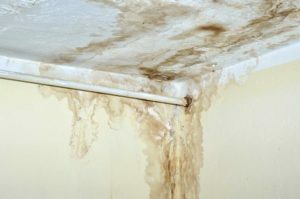 Here at The Best Restoration we have an in-depth process to effectively complete mold remediation inside of your home. First we find and contain the mold, halting it from spreading to any uncontaminated area in your home. Next, after we have located the infected areas, we kill all sources. Then, once the mold has been killed we safely remove it from the premises. Before we leave we also protect the cleaned area against any future mold infestations.